Der Artikel The Oxford Handbook of the New Cultural History of Music wurde in den Warenkorb gelegt. Ihr Warenkorb enthält nun 1 Artikel im Wert von EUR 197,65. As the field of Cultural History grows in prominence in the academic world, an understanding of the history of culture has become vital to scholars across disciplines. 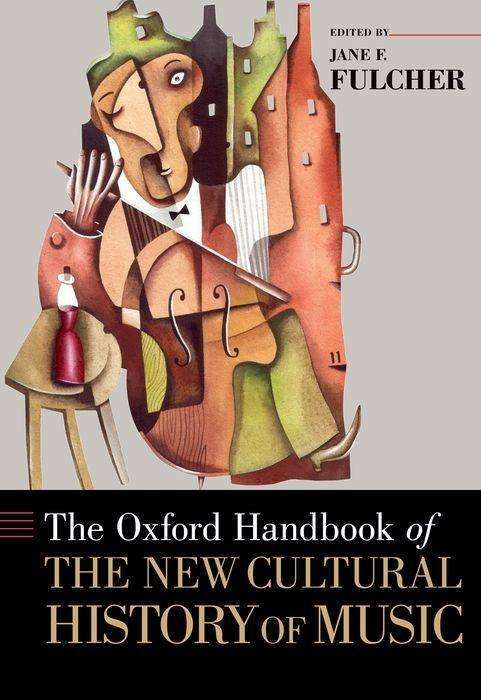 The Oxford Handbook of the New Cultural History of Music cultivates a return to the fundamental premises of cultural history in the cutting-edge work of musicologists concerned with cultural history and historians who deal with music. In this volume, noted academics from both of these disciplines illustrate the continuing endeavor of cultural history to grasp the realms of human experience, understanding, and communication as they are manifest or expressed symbolically through various layers of culture and in many forms of art. The Oxford Handbook of the New Cultural History of Music fosters and reflects a sustained dialogue about their shared goals and techniques, rejuvenating their work with new insights into the field itself.